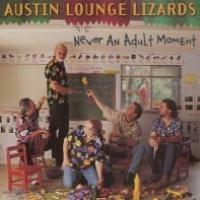 The Austin Lounge Lizards are light, they're fluffy, and they're funny as all get out. Whether it's a lampoon of Very Big Texan Things in "Stupid Texas Song," a parody of Leonard Cohen in "Leonard Cohen's Day Job" (which gets funnier the more you listen to it) or acknowledging the family of the '90s ("Hey, Little Minivan"), they're sharp and smart. 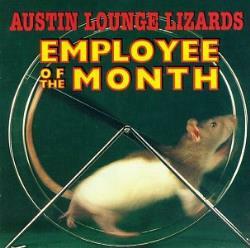 The satire isn't quite as biting as on Small Minds, their 1995 release, but they sure are funny.